Last summer, Liverpool signed Sadio Mane and Gini Wijnaldum among others, but still finished the window in profit, having sold the likes of Christian Benteke, Jordon Ibe and Joe Allen. We’re unlikely to do so again with Jurgen Klopp certain to strengthen the squad with big money recruits, but we’re still likely to make a whopping sum by getting rid of deadwood. Below, we’ve suggested 11 players who’ll leave and their potential sell-on fees, which creates a massive overall sum. Our of contract and will be released. We’re unlikely to get money for Fulton either. A move to the Championship for Randall could be beneficial for all. We’d rate him around £1m. LFC want big money for Sakho (via Echo) and following his superb displays at Palace, we’re likely to get it, too. We’re unsure if the Eagles will be able to spend that on the Frenchman, but someone else will. 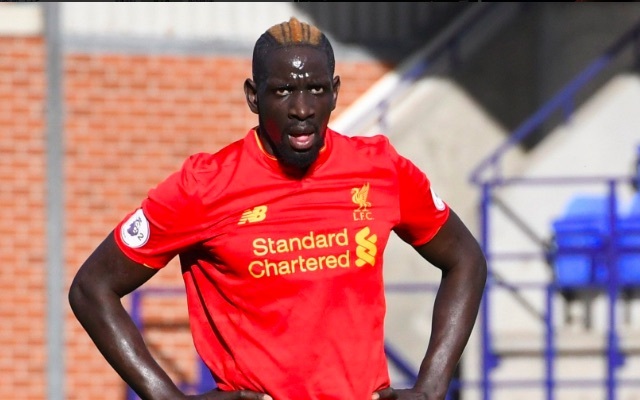 Good centre-backs costs premium sums nowadays, and Sakho’s one of them. It’ll be a sad day when Flanno leaves Liverpool permanently, but the fact he can’t get in Burnley’s team, as well as Trent Alexander-Arnold’s rise, shows his time at the club is probably up. A bottom-half club will surely take a punt. Out of contract in the summer and will finally leave permanently. Moreno is interesting both Milan clubs (via Goal) and at 24-years-old has a decent sell-on value. In this day and age, £15m would be par for the flying Spaniard who shines going forward but struggles at the back. No sign of a contract extension for the talented midfielder. Markovic is still only 22 and has done well enough at Hull to suggest we’ll recoup a nice sum for the Serbian, despite his failure to make the grade at Liverpool. Clubs will be put off by Sturridge’s injury record and his huge wages, but if someone’s willing to take the risk, they may get one of the best strikers around on their books, with a point to prove, for a bargain sum. ESPN state that the forward will be sold, having failed to impress Klopp in the manager’s two seasons. If anything, we think we may have undervalued some of Liverpool’s players here, and we’ve still reached a total sum of £83m. That, combined with the £100m-odd you’d hope FSG to provide us with, leaves Klopp with the biggest transfer budget in Liverpool’s history. Let’s hope it’s spent wisely, but the indications from last summer are that he can be entirely trusted in the market.